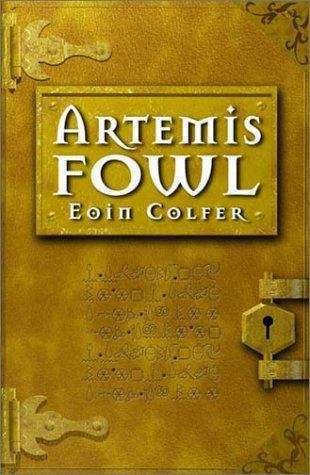 Twelve-year-old Artemis Fowl is a millionaire, a genius-and, above all, a criminal mastermind. But even Artemis doesn't know what he's taken on when he kidnaps a fairy, Captain Holly Short of the LEPrecon Unit. These aren't the fairies of bedtime stories; these fairies are armed and dangerous. Artemis thinks he has them right where he wants them but then they stop playing by the rules.